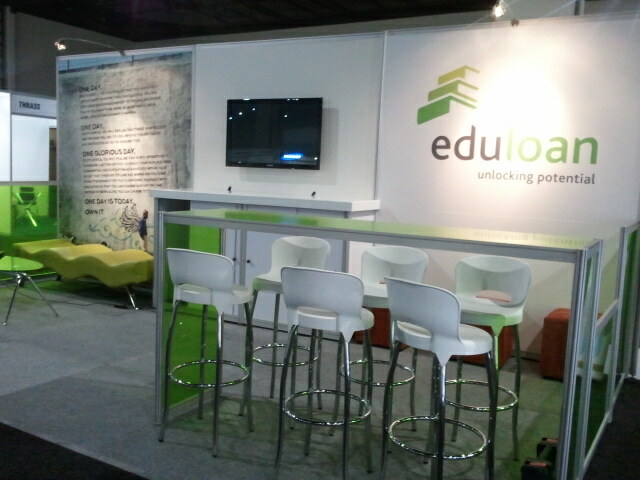 African Education Week 2012 has begun and the Eduloan team is here at the Sandton Convention Centre. If you would like to come and visit us at our stand you can register for a free ticket and come over to Stand 353 – take a look at the floor plan here. Eduloan's Chief Commercial and Marketing Officer, Michelle Branco, will be speaking on 4th July 2012 at 09h00, and she will be giving us an exclusive interview on her insights from the Education Week conference shortly thereafter. Don’t forget to follow Eduloan on Twitter @EduloanSA for more information on #eduweeksa!